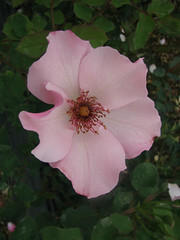 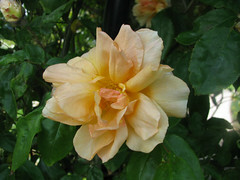 Red is one of the most popular colours in roses and this month we feature a recent release English rose in this colour. 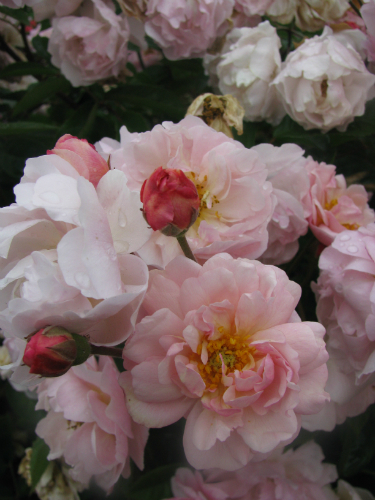 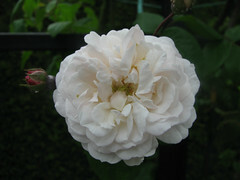 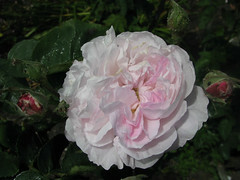 ‘Thomas a Becket’ is named for Canterbury Cathedral in the UK and features clusters of rosette-shaped blooms, crimson red in colour with a moderate Old Rose scent. 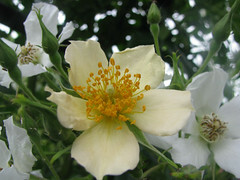 The plant is medium growing with a shrubby habit and has excellent disease tolerance. Bred by David Austin, this is a welcome addition to the range of red English roses in New Zealand.